Pregnancy Cravings – Nacho King! As I was waiting for my turn to get my 4d ultrasound, I was able to get some Nacho King! The craving that wasn’t satisfied. 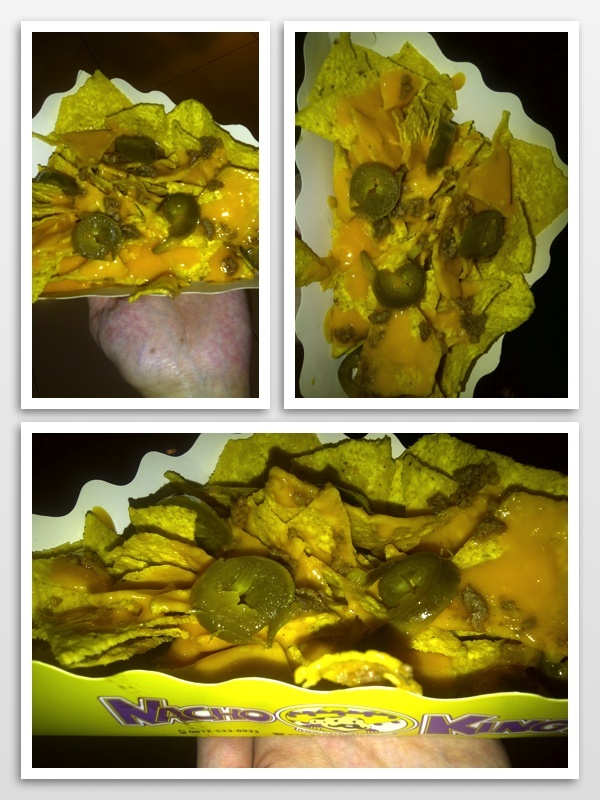 Nachos not crispy, cheese was too watery, beef was dry…Grrrr! Where did we go?! – Bangkok. Luggage trouble.